Hi, new to the forum and hoping someone might be able to give me some advice/guidance. I’ve checked on the stickies and FAQs and can’t find anything that is 100% relevant to my situation. 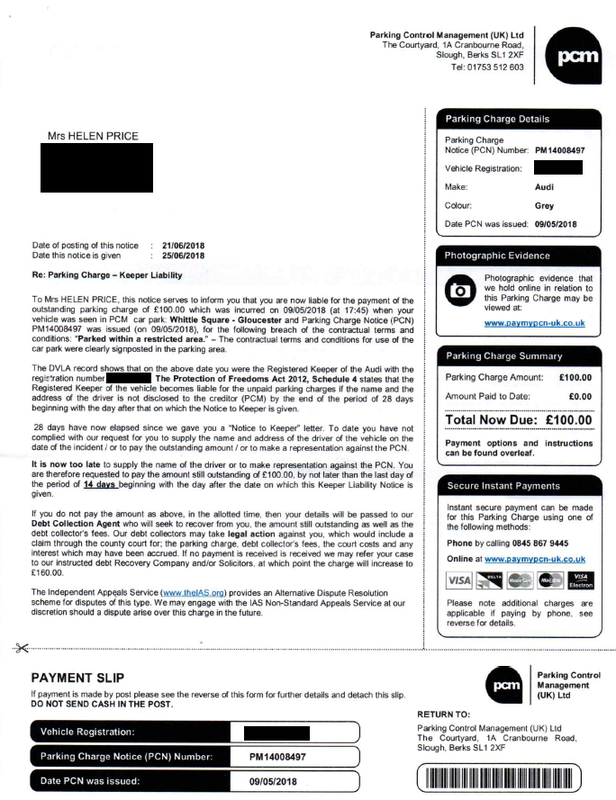 I received a debt collection letter from Trace, acting on behalf of Parking Control Management (UK) Ltd. 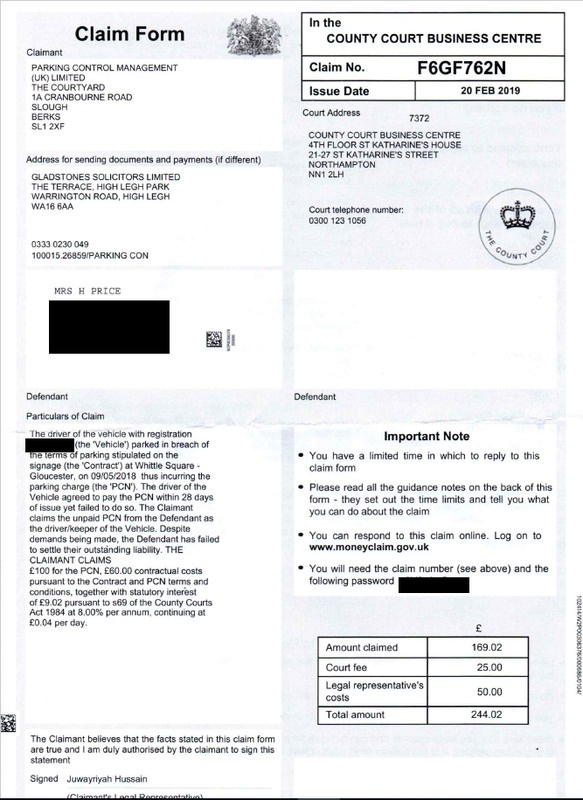 There was hardly any information in the letter but the main gist was that I owed PCM £160 and, as I had not responded to any previous correspondence, Trace were now pursuing this debt. I immediately phoned Trace as I had no idea where the parking infraction had occurred etc. as this was the first correspondence I had received. Trace advised that PCM had sent me 2 letters, and they told me where the infraction had occurred and the times. 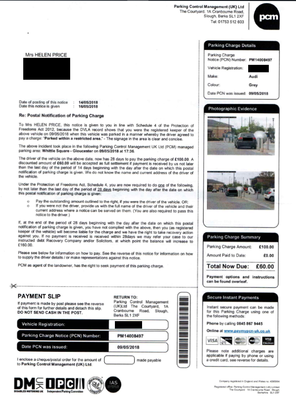 I advised that I had not received the 2 letters from Trace but that I knew that my husband had parked in Whittle Square etc and I would therefore be willing to pay the initial £60 fine. Trace told me to email them this information and they would review and possibly allow me to pay the initial £60 fine. I emailed Trace the same day. 7 weeks after my email to Trace they replied and said they did not accept my explanation that I had not received the letters, and that I still owed the £160 and had 7 days to pay. I haven’t paid the £160 and have since received a Letter before Claim from Gladstones on 4th October. I have submitted an appeal on their website and have received no response. I have also submitted an appeal on the IPC website which has been closed (despite PCM not responding adequately to my queries). My question is – what should I do? Should I just give up and pay the £160? Or should I let Gladstones take it to court? PCM have admitted that they do not have proof of posting, they can only prove that they print the letters, but that they assume I have received them both. I have plenty of further correspondence/information that I can post to this thread if anyone is able to assist? It cannot hurt or harm you and may help. More knowledge is a good thing. Thanks, I've done the SAR and sent it. I'll update once I've heard anything further. Thanks all for the guidance and help, I really appreciate it. I have now received a Claim Form from the County Court. I am intending to reply stating that I am prepared to pay part of the fine (the initial £60) as I did not receive the first 2 letters allegedly sent. Does anyone have any guidance on completing the paperwork or is it as simple as filling it out honestly and sending back? Did you get any response to your SAR? Why not fight the whole lot? they have not complied with POFA and cannot hold the keeper liable. Yes I did receive a reply to the SAR but there was nothing there that I thought would be of use. Why have they not complied with POFA? There was no notice to keeper? At the moment, as the keeper, you have no liability as they didn't deliver the NTK within the relevant period. That would be your defence. If there was a ticket on the windscreen then the NTK has to arrive between day 28 & 56. Without they have to get the notice to you within 14 days. If they don't have a NTK, it should have been in the SAR response, then it's reasonable to assume they haven't seanything. So in your sar, did it show there was a ntk? Yes in the SAR it showed that they sent 2x NTK. But I did not receive either of them, the first letter I received was from a debt collection company. Thanks, I'll go online and acknowledge the claim. You are trying to deny the £60 claim. If they don't comply with the precise requirements of the law, to the satisfaction of a court, nothing is due. This is the scam that they operate and you are trying not to get sucked into. What is the ISSUE DATE? 2nd time of asking. there will not be a third. Or make it easier for all and post up the NTK's Use an external site and link to here. Was the address on the NTK's correct in all aspects? Have you emailed the DVLA to find out who accessed your data and when? SubjectAccess.Requests@dvla.gov.uk Start date the date of the alleged breach till the date of the letter from the debt collector. Thanks all, I will post up the information/details tomorrow. The answer to the date of issue of the claim is very important and could have a bearing on advice given. PLEASE, I beg of you, what is the ISSUE date on the claim form?????? Cabbyman, I will post up all the info requested tomorrow. The paperwork pertaining to this is being kept at my parent's house - I have 2 small children and didn't want to risk it being shredded/eaten/flushed down the toilet/hidden. I have a couple of child-free hours tomorrow morning so will be able to provide all this info. Thanks again, to everyone, for the help - I really do appreciate it. Included in the SAR information are the 2x letters I did not receive - please see pictures below. Included in the SAR is a DVLA response which has a date of 14/05/18, is it worth me still checking this with the DVLA independently? Regarding the Claim Form, the issue date is 20 Feb 19. Please let me know if there is anything else that I can post up that would be of use? I am going to log onto the Money Claim website and acknowledge the claim as per the guidance from nosferatu1001. Also - I mentioned last year that I had told PCM/Trace Debt Collection/Gladstones that I was not the driver. Nothing further has come of this and the claim is still directed to me. Is this correct or have they slipped up? Once aknowledged you have 33 days from 20.02.2019 to get the defence TO the court. You will NOT get ANY reminders on this. There is a law called POFA2012 which allows them to hold the KEEPER liable, IF and ONLY IF they follow the requirements of it. Thanks, I've acknowledged the claim and changed the screenshot so the password is redacted. Is anyone able to help with the info I posted yesterday? Have you donie as told, and found out about POFA? Get a SAR to the parking company, today. You want EVERYTHING they have. No, dont argue, no dont delay or quibble. Just get it done. Thanks, I have looked into POFA and believe they have followed the legislation correctly. I can also see that it's irrelevant that I didn't receive either of the 2x NTKs as there doesn't seem to be any onus on PCM to even prove they were sent.  I have already sent a SAR to PCM and included some of the details in one of my previous posts. I have looked on MSE and there are a number of cases identical to mine, in the same location (Whittle Square - Gloucester). I've read these and am going to use them as the basis as my defence (which I will post when I have had a chance to write). I have a couple of quick questions as to some issues that I wonder if I can use in my defence? 2 - the signage has clearly changed since the photos taken by PCM. There are different, and additional, signs in place. Can I point this out as being an acknowledgement from PCM that the signage in place at the time of the contravention was not adequate? 3 - the area that was parked in is still used, every day, by multiple cars. 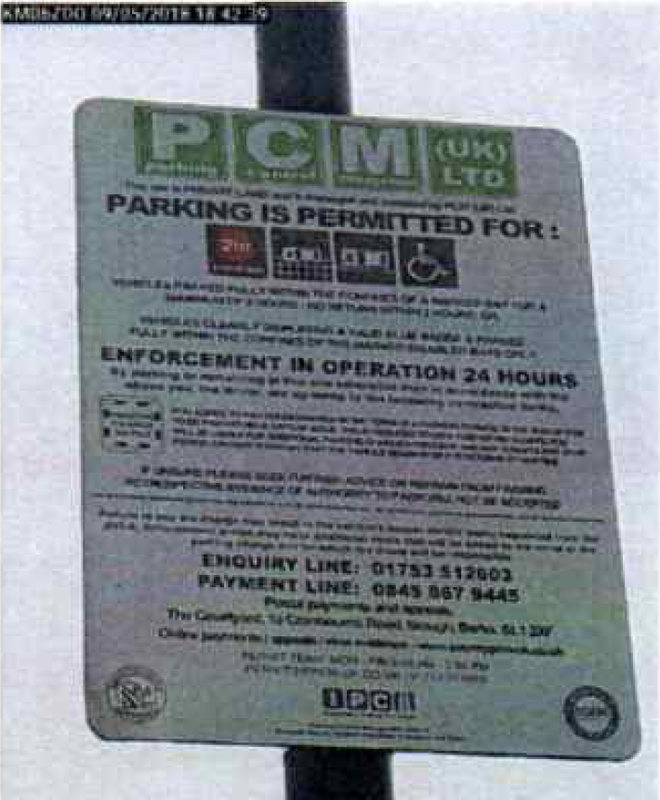 Would it help my case to build up a dossier of photos of other cars parked in the location to make an assertion that PCM are deliberately 'baiting' people into parking here to generate money?